Following his appearance at Apple's launch event for Apple Music, Drake has today released his new video "Energy" on the service. 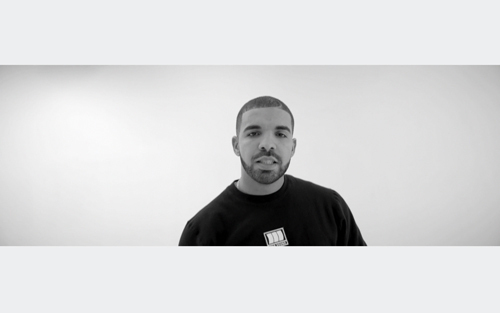 The video features Drake mimicking a host of stars including Barack Obama, Oprah, Lebron James, Kanye West, Miley Cyrus and Justin Beiber. "Energy" is taken from If You're Reading This It's Too Late which is out now on iTunes, Google Play and Spotify.